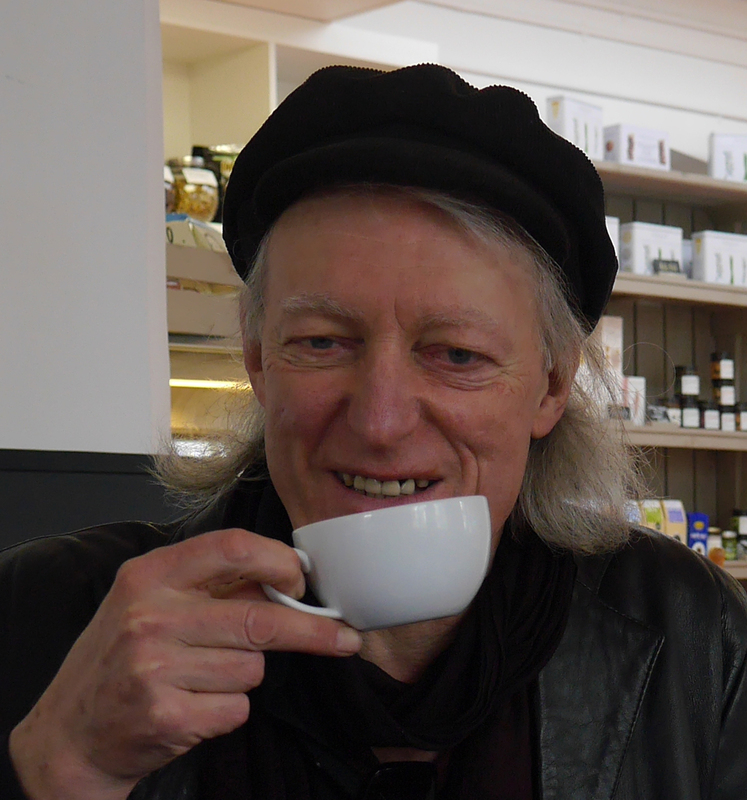 Martin Newell (b.1953) is a poet, songwriter and rock musician. Having had poems published weekly in the UK’s national newspapers now for almost 25 years, he can lay claim to being the most-published living poet in the UK. First published in The Guardian in 1984, from 1991 onwards, he was poet-in-residence for The Independent titles for 15 years, before becoming The Sunday Express resident poet. He is also long- established as Saturday columnist for the East Anglian Daily Times. He has previously published a dozen collections of verse, two social histories, a collection of his East Anglian columns and a memoir of his glam rock days, This Little Ziggy. As a musician and songwriter, during the 1980s, he led Cleaners from Venus, a name now- legendary since the international re-release of a vast catalogue of their material. His songs have been covered by a growing array of artistes, including The Damned, Alphaville, MGMT, Captain Sensible, Richard Shelton and R.Stevie Moore.